Redooc is for teens that say: "I'm bad at math "I have no idea what this means!" "I'm never going to use this!" 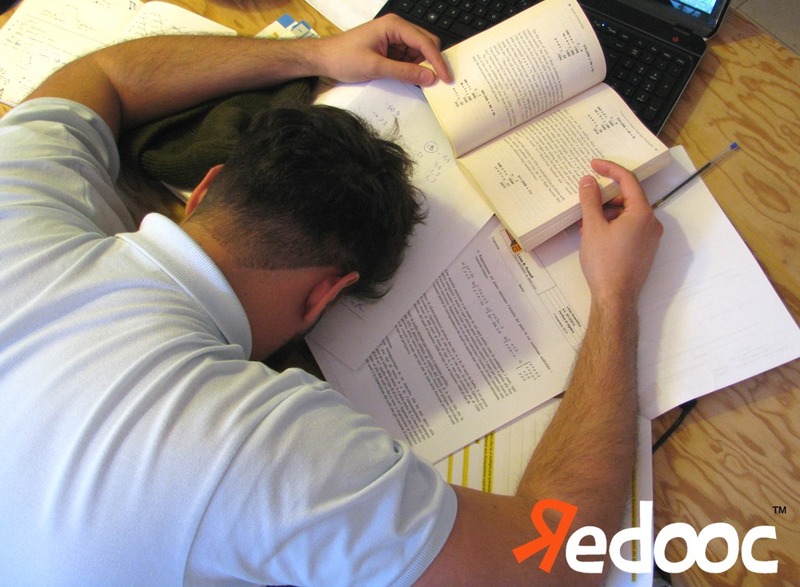 Redooc is created for all those who think: “…I’m never going to use math anyway!”, which follows and justifies “I don’t understand what math means!” … and is practically like saying “Math serves no purpose”. How many times have we heard this being said from teenagers, but even from adults? Simply too many times. That’s it! With Redooc everyone will finally be able to understand why math is useful. What is math used for? 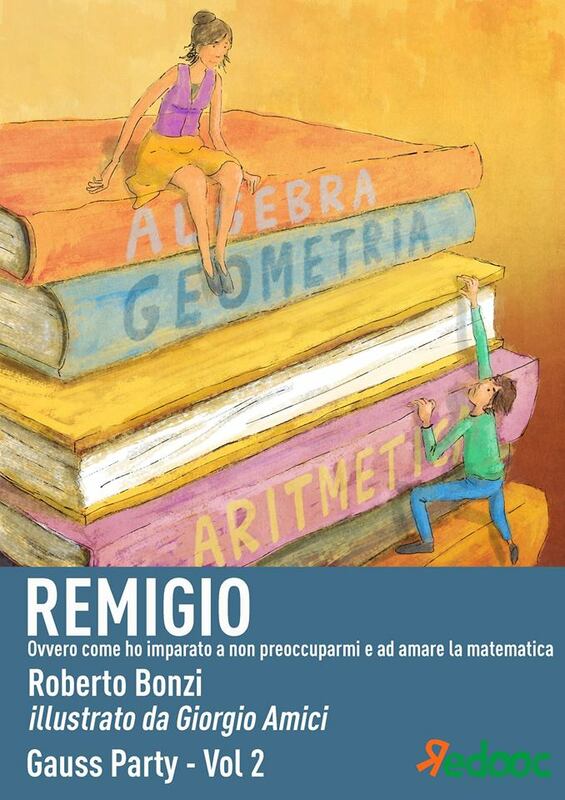 A few months ago I read a book that I strongly recommend because it is speaking in an extremely practical and informal way about the various daily cases in which math can save or even simply improve life, the subtitle says: “And Make You Rich, Help You Find The One, and Avert Catastrophes”. Until now it’s the most chosen, practical and fun manual I’ve ever encountered on this topic. Redooc is for teens who say: "I'm bad at math!" "I have no idea what this means!" "I'm never going to use this!" Redooc is an edtech (education technology) & content provider that will help learn STEM (Science, Technology, Engineering, Math) subjects through games, starting from high school math (the base of all STEM subjects), through an online portal. Redooc (Rethink Education!) 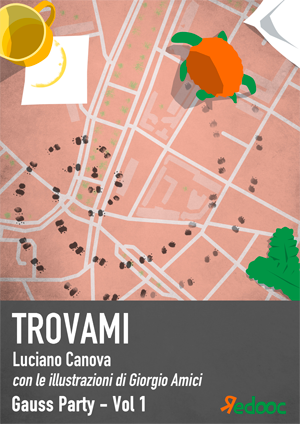 is an innovative project which thinks of education in Italy in a innovative way starting from the needs of students (How do they learn? What do they enjoy doing? How do you get them ready for university? What do they need for work?) and the new learning methods (learning by doing, flipped classroom, etc.). Friday it has happened: for the first time Tarta went out of his den. 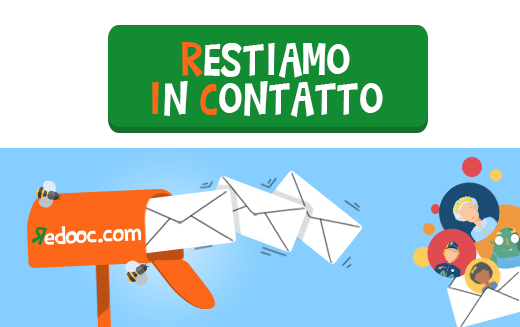 A post written for Redooc is on the blog the 27Ora of the italian newspaper the Corriere della Sera. 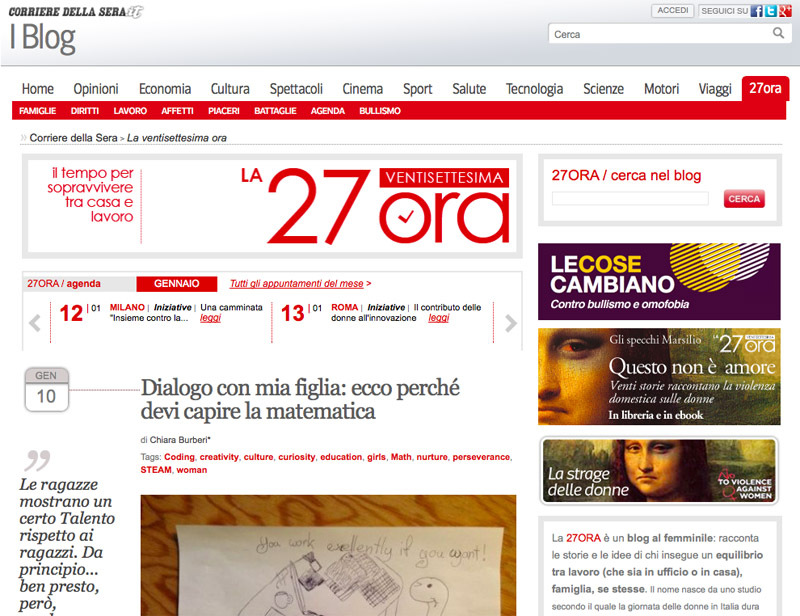 A great thrill to see published Maria Stella’s draw and Redooc’s brand as I really did not expect this! An expected emotion to think: the adventure has really began! 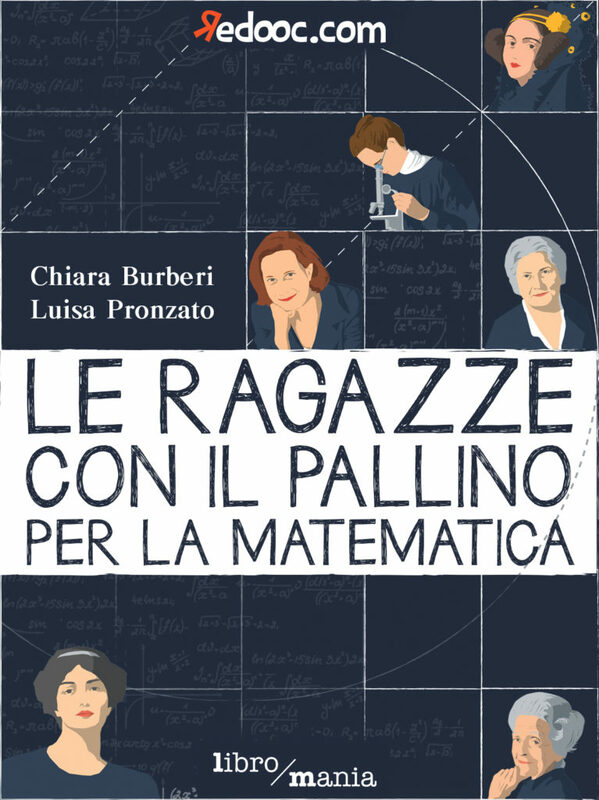 The discussion with Maria Stella was inspired by a letter of apology to a non-born child, that I was reading with an obsession: to find a creative way (new and useful) to support the future of Italian boys and girls. I will not apologize for having had the privilege of being young during the years when everyone thought that nothing is impossible: you went out from University and magically got in the dinky world (dual income, no kids yet) and not in the neet (not in education, employment or training), how it happens now to the youngers. I want to use my energies, skills and experiences to take part in changing not only the present of the teenagers, but especially their future. 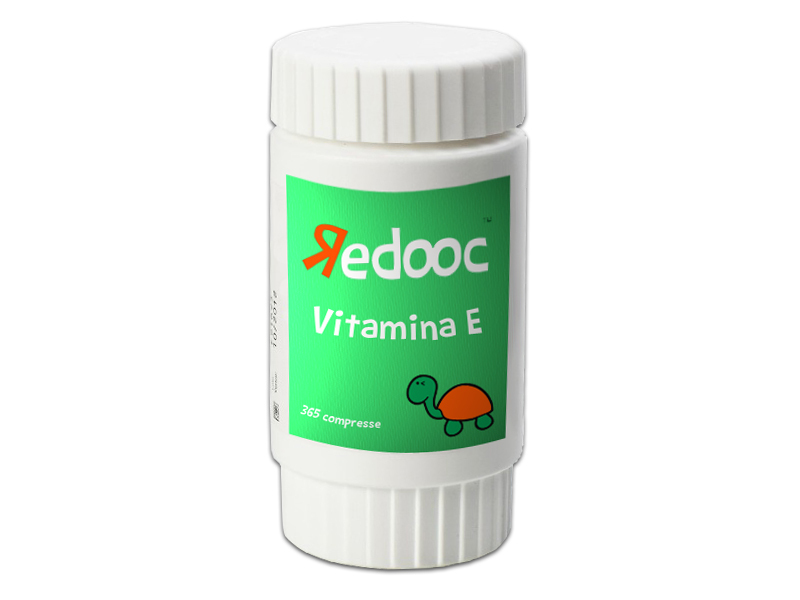 In 2014 Redooc, an education content provider dedicated to STEM (Science, Technology , Engineering , Math), will launch online to provide gamified education to curious children and adults, starting from mathematics. 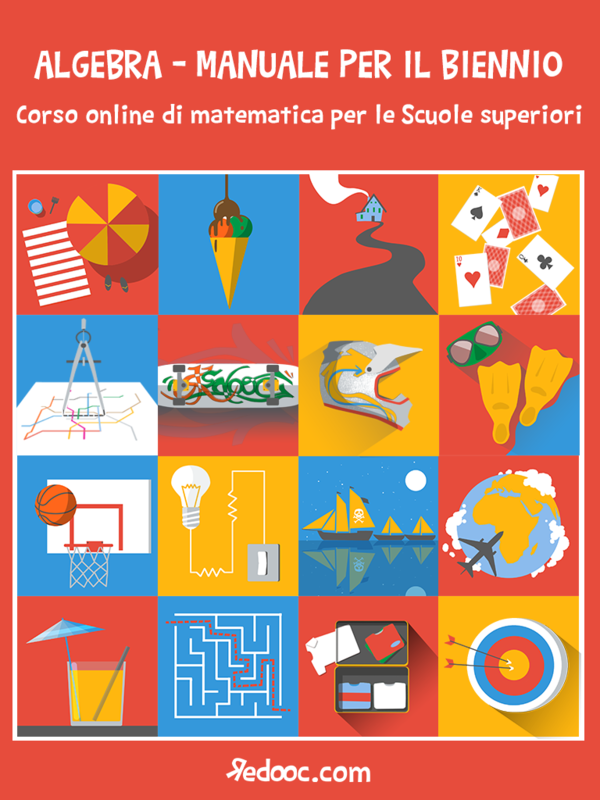 Redooc will be innovative: in the content format ( "mathematics as no one has explained it to you" ), in technology (with an online platform to be used where, when and how you want it), and in much more that you will soon find out! If you are one of those who have always thought “I’m bad at math”, then this 2014 is really a good year for you too! If you are one of those who have always thought “I’m bad at math”, then this 2014 is really a good year for you too! We are working to dispel this myth that does not serve anyone, neither to the guys who think "I do not get it!" and do not even try to understand it, nor to adults, who too often do not even have the basic tools to do simple mental math, nor to the economy of the country, rich only of solitary geniuses. Maria Stella, I am sorry to be unpleasant! But it is necessary that you understand very well that the Talent is not enough and that is particularly true for girls especially in STEAM studies, our chance for the future! Mummy, why is Talent not enough for girls in their STEM studies? 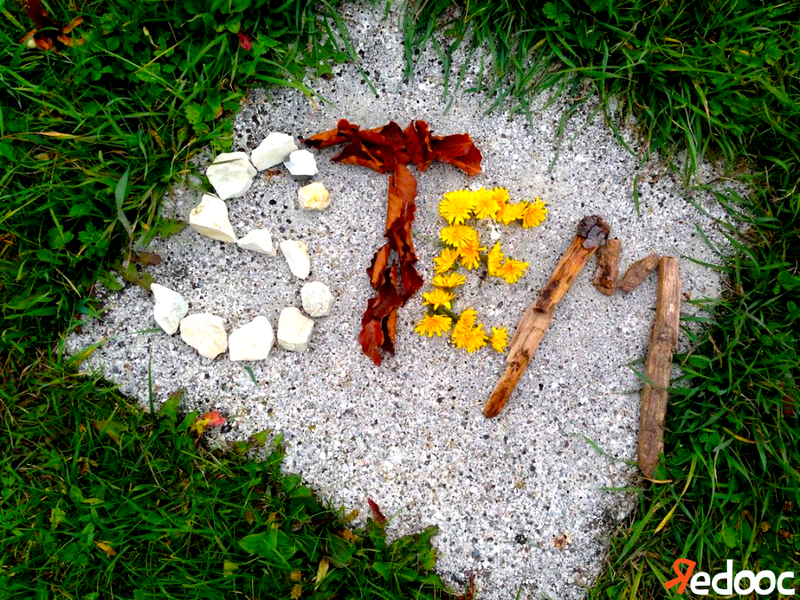 STEM is not cool…What if we add Art? : STEAM is cool! STEM – Science, Technology, Engineering, Math - is our chance for the future, our opportunity to be part of the running world! Unfortunately, in Italy we are focused on simply listing our structural poor results at all levels, without seriously discussing potential actions in education (“more investment” is not an effective action!) even if PIAAC illustrates them hoping that the citizens will benefit from a more effective education policy! There is big discussion abroad regarding in particular STEM subjects and the way both learning and teaching methods can become more effective at school and at home. 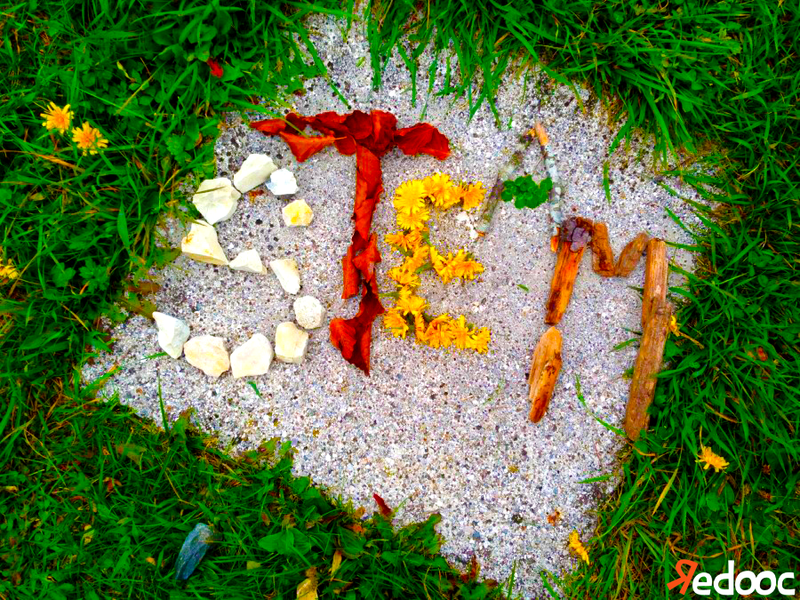 STEM is our future!…What does STEM mean?! Education, the investment in human capital, is key to the overall growth strategy of a country, along with healthcare, food and energy policies. 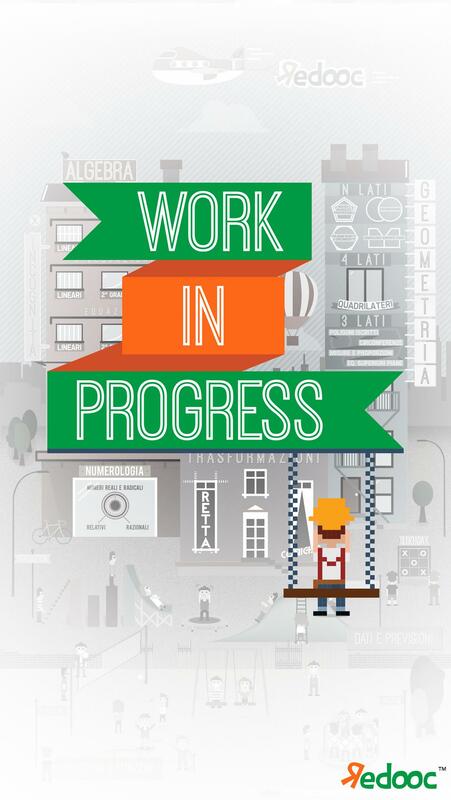 In an increasingly tech-driven world, STEM – Science, Technology, Engineering and Math – subjects should be at the core of a forward-looking approach to education, oriented to crafting globally competitive individuals, able to react and manage the unknown and uncertain future. STEM is education for global leadership. Being Italians, struggling to improve and looking at other countries from our uncomfortable seat located “Statistically significantly below the OECD average” in the 2009 PISA test results, we seem to forget that STEM should have a key role in education, starting from school.